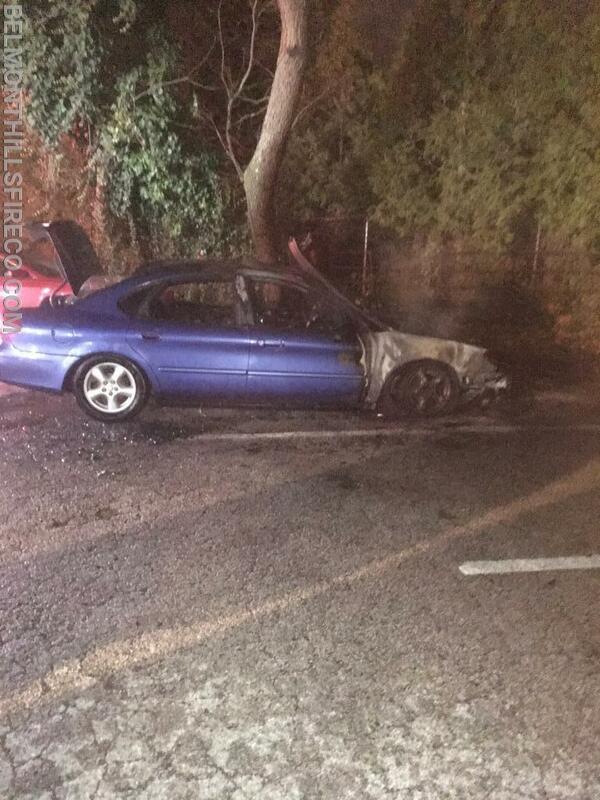 While Firefighters in Bala Cynwyd were helping the Lower Providence Fire Department with a 3 Alarm fire, a car caught fire on the unit block of Montgomery Avenue in Bala Cynwyd. Belmont Hills Firefighters were called to assist. Squad 22 responded and once on scene worked to extinguish the fire.